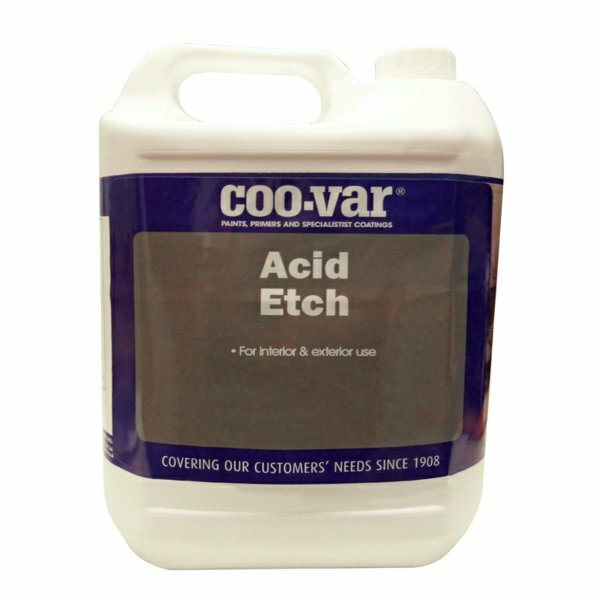 Coo-Var Acid Etch is a pre-treatment for new smooth and power floated concrete floors prior to painting. Can be used to remove surface laitence. 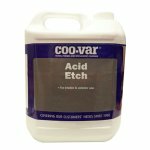 Suitable for application by brush, mop or broom, with coverage up to 7sq/m per litre.